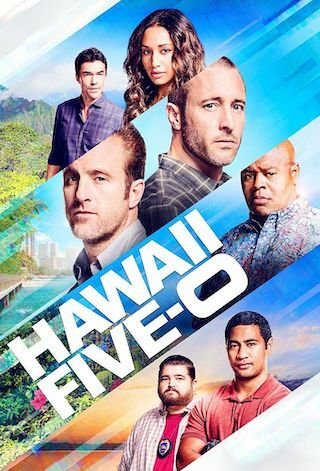 Hawaii Five-0 is an American 60 minute scripted crime television series, which kicked off on September 20, 2010, on CBS and is broadcast every Friday at 21:00. The show is currently in its 9th season. CBS is yet to announce the renewal of Hawaii Five-0 for Season 10 as well as its cancelation. Sign up to track down the show's status and its release date. While McGarrett helps his visiting sister, Mary (Taryn Manning), spy on her shady neighbors, Five-0 investigates the murders of a ride-share driver and his passenger. Also, the team teases the youngest members of Five-0 when Junior escorts Tani to a wedding.